Why do you have your students blog? I’m presenting a session for a local school disrtict on blogging. Would it be ok fro me to use your image with a link to this post in my presentation? 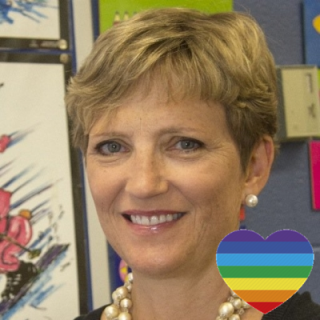 Laura, Please reach out to @sylviaduckworth directly via Twitter. How about this: it makes them better people…Thanks for your list. I agree with them all. 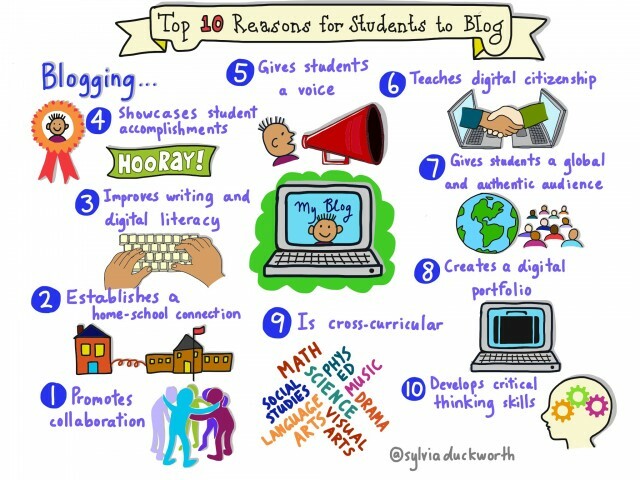 I like this creative list you put together stating all the benefits of blogging. Our school hasn’t done any blogging. Seeing these benefits listed could motivate our school to try it. For individual teachers, memberships are $12 $10.20/month with promo code APRIL15. Enroll your grade level/school/district, priced per student. Discounts may apply.